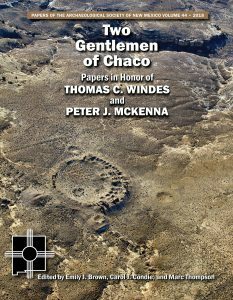 Two Gentlemen of Chaco: Papers in Honor of Thomas C. Windes and Peter J. McKenna was edited by Emily J. Brown, Carol J. Condie, and Marc Thompson, Papers of The Archaeological Society of New Mexico, No. 44, 2018. This volume consists of papers from various locations including, Chaco Canyon, Aztec Ruins, the highlands around Globe, the Victorio Site, the Ramah area, and the Northern Rio Grande.  Topics include various discussions on Chaco Canyon, including a discussion on caffeine on ceramics, ritual related topics, the ruins stabilization unit, and commensal politics and economic decline. Other topics discussed include, Pueblito construction, shell beads, exposed-coil ceramic vessels, Late Archaic and Early Formative occupations, the archaeology of Sapawe, and other topics.